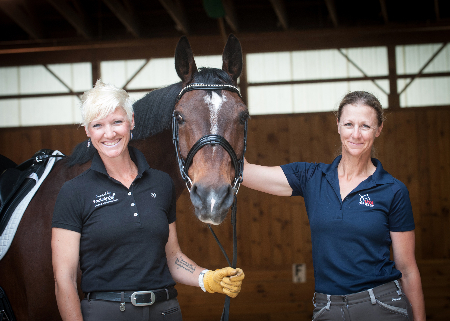 Carol knows firsthand of the work, sacrifice and struggle necessary to make it to the top in the dressage world. 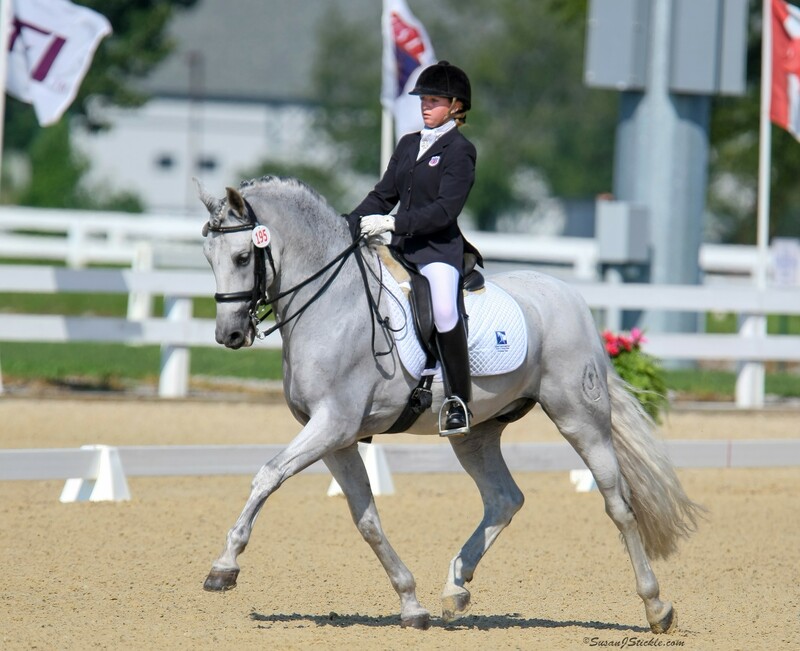 Through the generous contributions of Carol and her father, Gordon Cadwgen, two funds are available at TDF: The Gifted Memorial Fund for Adult Amateurs and the $25,000 Carol Lavell Advanced Dressage Prize. 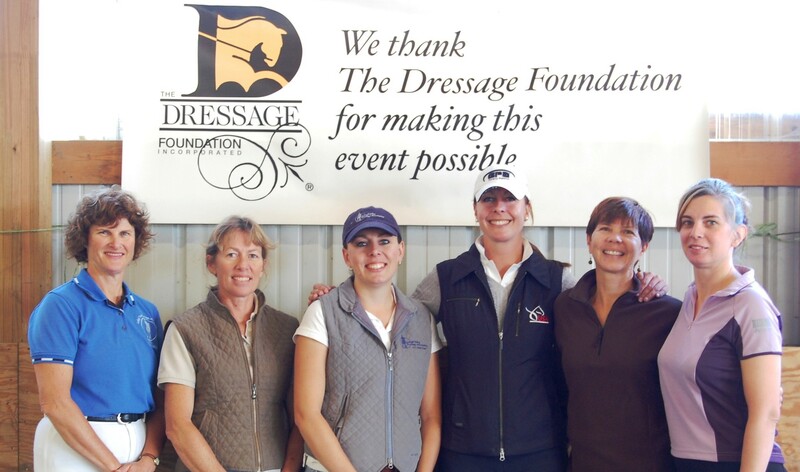 Carol’s generosity and that of her family, regularly helps other Funds at the Foundation, including the Lindgren Scholarship for Instructors, Hotz Judges Fund and the Michael Poulin Fund. Carol not only cares about our sport, but cares for it.